Some people have a hard time saying goodbye, and it seems that cloning may be able to help them delay the inevitable. 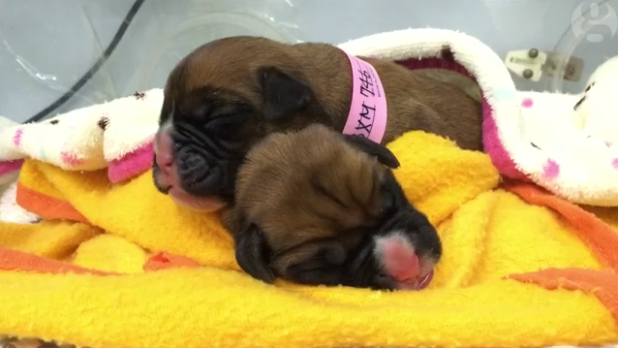 Case in point, two puppies were just cloned from a dead boxer that was owned by a British couple. The couple in question paid some £60,000 ($100,000) for the procedure, and they flew all the way to South Korea to receive the puppies. 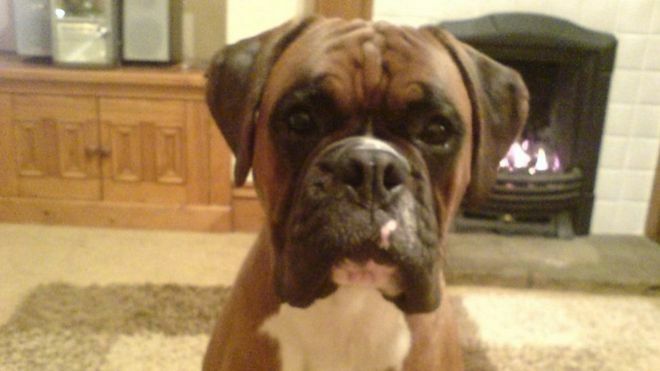 It all started when Dylan, the boxer that was owned by Laura Jacques and Richard Remde, from West Yorkshire, got sick. The eight-year-old dog was diagnosed with a terminal illness. This necessitated a treatment to prolong his life, and it was scheduled to last for up to 18 months; however, the dog died in June, only 19 days after treatment began. The couple were devastated by the loss. They then took DNA they had extracted from Dylan to the Sooam Biotech Research Foundation in South Korea. The couple said the cells used in the cloning process were obtained 12 days after Dylan had died. Sooam’s website provides instructions on the proper storage of dead pets through refrigeration as preparations are made for the procedure. The couple told BBC 5 live they were waiting for the puppies, due on Boxing Day, December 27th. After receiving the animals, Laura Jacques mentioned to BBC Breakfast that the puppies are “really cute and look just like Dylan”. Organisations such as the RSPCA have criticized pet cloning, as there are already a number of pets that need to be adopted, sitting in shelters around the world. In fact, according to the Mississippi Animal Rescue League, in this state alone, approximately 73,000 dogs and cats are put down each year. That’s 200 animals killed a day. 8 animals killed every hour, and this is in just one state in the United States.